SEMITOP E1/E2 is a 12-mm-high module platform with two lateral mounting screws, press-fit pins and no baseplate. SEMITOP E1 and E2 offer an alternative to the consolidated industry standard packages right down to chip level for supply chain security. 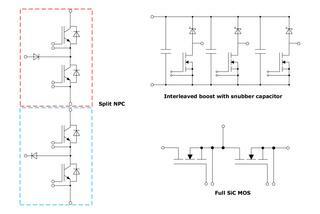 The SEMITOP platform delivers enhanced module performance and the low-inductance case makes it possible to integrate the latest high-performance Si and SiC chips. SEMITOP E1 and SEMITOP E2 are the answer to the customer demand for supply chain security. But SEMITOP E is more than that: it is a full multiple source solution. From the package perspective, because it offers a 100% compatible alternative to the consolidated industry standard packages. 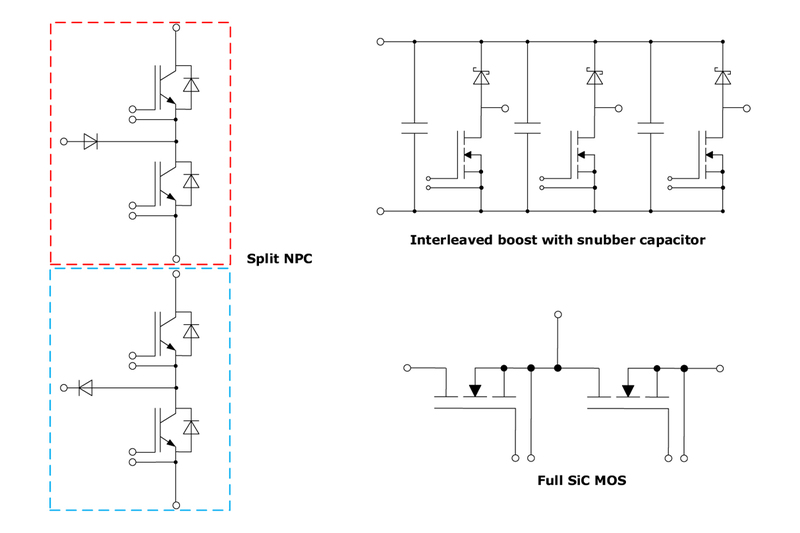 From the chipset perspective because it allows for the use of chips from different suppliers with the same performance for maximum flexibility. 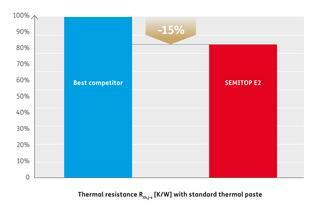 SEMITOP E1 and E2 is therefore an important component in the SEMIKRON commodity portfolio. The platform features a low-inductance design, 12mm height, technology without baseplate and two lateral mounting screws, coupled with a pin grid philosophy with press-fit terminals for solder-free assembly. 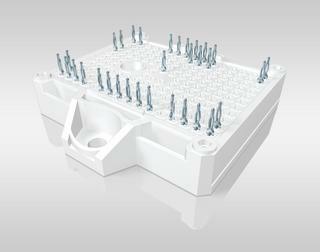 The pin grid philosophy means the power and auxiliary terminals can be placed anywhere, with two main benefits: flexibility and compact design. This flexible pin placement is in line with the customer need for easy PCB routing and allows for the commutation inductance to be optimised to values less than 10nH. 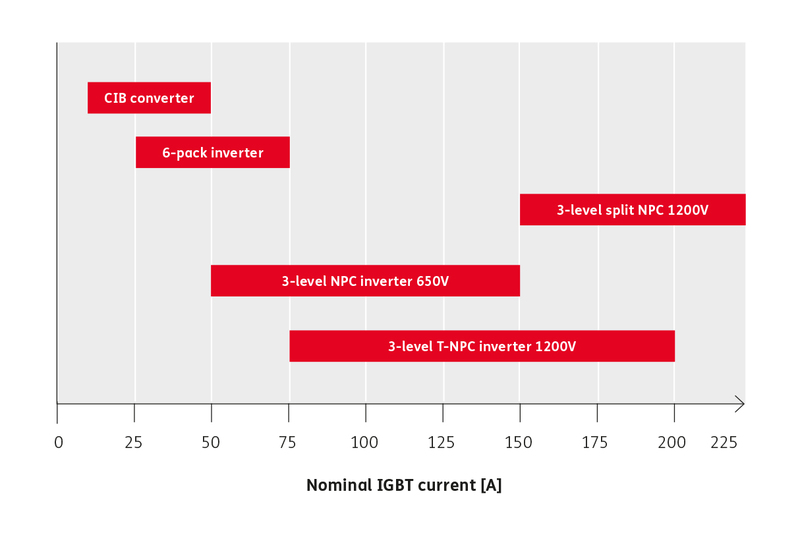 This makes the platform suitable for the latest Si and SiC technologies, especially for fast switching devices, in turn addressing the need for power modules in demanding environments where high performance, innovation and differentiation are the key winning factors. The chip layout has been optimised to ensure the best possible thermal spreading, in doing so enhancing thermal performance. SEMITOP E1 and E2 are therefore set to offer optimised footprint, flexible architecture, multiple chip sources, and cost-optimised high-performance solutions. SEMITOP E1 and E2 are designed for the low and medium-power range of up to 70kW, thus covering, completing and enhancing the power level of SEMITOP 1,2,3,4. 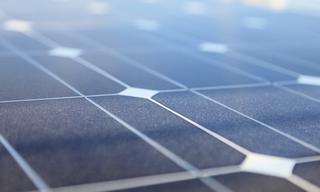 The ability to facilitate a compact and low-inductance designs, coupled with the latest chip technologies, makes SEMITOP E1 and E2 suitable for different markets such as UPS, solar (incl. up to 1500VDC bus for string inverter solutions), motor drives, power supplies, and the new emerging EV battery charger market.